For the Inland Empire's best value in solar power roofing solutions, call Jarco Roofing & Solar Construction. 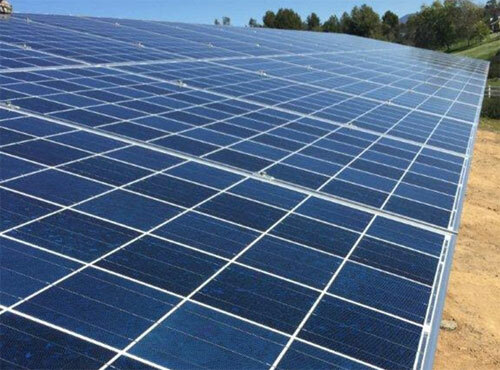 We provide high-quality, long-lasting solar panel installation on all kinds of roofs for both homes and businesses throughout Canyon Lake and Temecula at a fair price. Because we are a reputable roofing contractor with nearly 30 years of experience, we'll not only help you achieve your energy-saving goals, but also ensure that your solar power system is properly integrated into your roof. 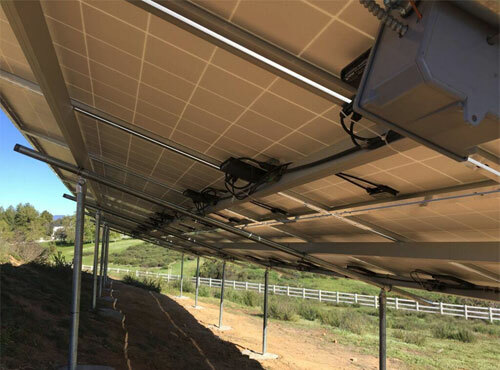 We comply with all local building codes, meet (and often exceed) NRCA and Title 24 standards, and perform all solar panel installations in accordance with the manufacturer's guidelines. In fact, we are the contractor many local area homeowners call to fix roof problems, such as damage and leaks, caused by other solar companies who used short cuts, put in unnecessary drill holes, didn't properly secure the flashing, or didn't make accommodations for thermal expansion. By following the solar and roofing industries' best practices, you'll reduce your monthly utility bill while keeping your roof's functionality intact. High Quality Solar Panel Brands. Customized Solar Panel Installation. At Jarco Roofing & Solar, we install only the top tier solar panel brands, such as Solar World, Hyundai, QCell, Canadian Solar, and Trina. These brands offer PV (photovoltaic) solar panels, which generate their own electricity and are more profitable for customers. These solar systems are customized to each homeowner. To size a system to each client's individual needs, we determine your previous year's usage, which we calculate based on your past electrical bills or the square footage of your house, and then design a system that will get that cost down to as close as zero as possible. The solar panels are placed on your roof (but can be placed on the ground, depending on available acreage), and typically oriented to face the south, east, or west. We can also do tilt-ups, which may be appropriate for certain roofs. Our solar energy systems are tried and true, and backed by excellent warranties. Our solar panels typically come with a 20-year warranty; inverters can come with a 10- to 20-year warranty; and we back our roof penetrations with a 10-year warranty. 1,000s of Satisfied Clients. Three Decades of Experience. Competitive Financing OAC. Jarco Roofing & Solar Construction is licensed, bonded, and insured. Our service area includes the entire Inland Empire area, including cities throughout Canyon Lake, Menifee, Corona, Lake Elsinore, and Temecula. Our company stays up-to-date on all tax credits, rebates, and solar programs offered by the federal government, as well as state and local agencies. With solar panel purchases, the price for a smaller sized solar panel system can start at $8,000-$10,000, and homeowners have the option of buying, financing, or leasing. Alternatively, we offer special financing for qualified individuals through the HERO program. To learn more, call today. Onsite estimates are free.